I just got back from a blissful few days in our new home in Boulder, Colorado. We found a truly extraordinary piece of property in the foothills of North Boulder, on acreage overlooking the town. Sublime. The contrast between Boulder with our home in Tampa, Florida is 180 degrees, where we overlook the Florida sunset over the sailboats and dolphins playing in the surf. Now that’s peaceful. The problem is, when it comes to cannabis, Colorado and Florida are as different as the snow moguls and high tide. Before I begin analyzing Colorado and Florida, let’s take a look at some of the promising legalization measures in the U.S. circa 2019. 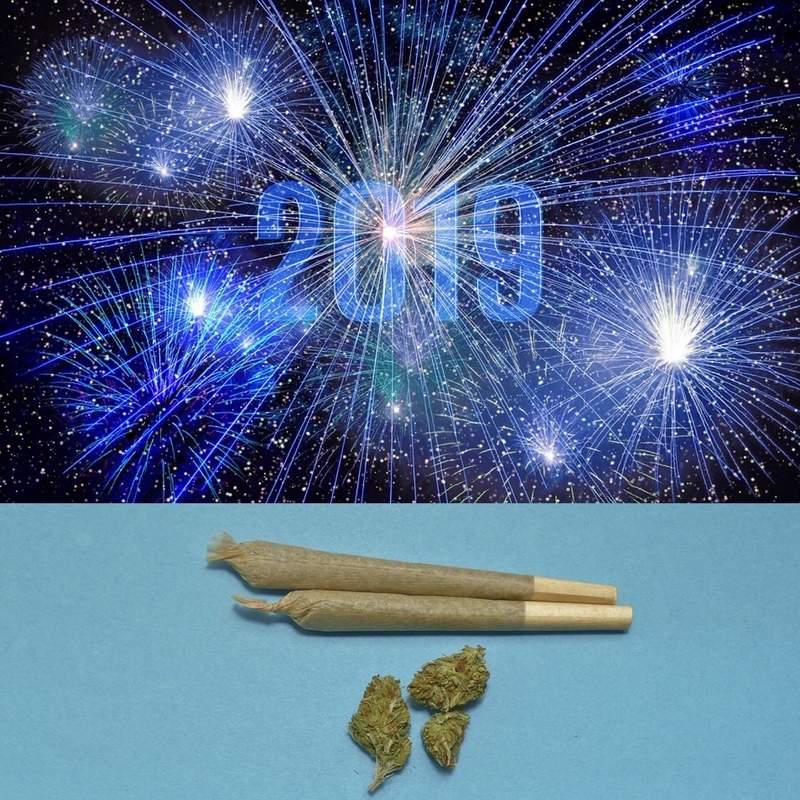 There’s excitement as we welcome a new year and maybe a glimmer of hope that we’ll see movement toward making cannabis fully legal at the federal level. “When they write the history books and ask what did we do – in the face of anger and division, when people were disillusioned, let New York’s answer be that in this defining moment we brought healing and light and hope and progress and action,” New York Gov. Andrew Cuomo (D) said in his inaugural speech after he was sworn into a third term in office. “Let’s legalize the adult use of recreational marijuana once and for all,” Cuomo told the New York Bar Association. New York legislators have not introduced a bill yet and New Yorkers aren’t holding their breath in part because New Jersey Gov. Phil Murphy is starting his second year in office and he also pledged to legalize marijuana within his first 100 days. That has not happened. To some extent, both Cuomo and de Blasio are focusing on the social justice aspect that legalization affords and here’s why: African Americans have summarily been stripped of their rights due to cannabis prohibition. Turning to Florida, the Sunshine State is at an undeniable stalemate. Two years after Floridians overwhelmingly endorsed a Constitutional amendment legalizing medical cannabis, the state-regulated program has been hamstrung by administrative red tape and at least 17 lawsuits challenging many of the restrictions imposed by the Legislature. The best news to report is that the new Governor, Ron DeSantis, said he will “very soon” announce changes in how the state is carrying out a constitutional amendment that broadly legalized medical marijuana. If it’s a breath of fresh Florida seabreeze or just more hot air from the Republican Party on cannabis, let’s let deeds, not creeds, decide. Florida is still expected to have one of the biggest medical marijuana markets in the country – the Sunshine State’s medical marijuana industry is forecast to generate between $725 million to $1.6 billion in revenues a year by 2020 – but it is taking an exceedingly long time to implement the will of Florida voters. Moreover there is a growing movement to get legalized recreational marijuana on the Florida ballot in 2020. Meanwhile some 1,800 miles away in Colorado it’s been five years since recreational marijuana was legalized. In 2014, Colorado made history as it became the first state to legalize recreational marijuana. Five years later, cannabis legalization is thriving in Colorado and the world didn’t collapse. Happy anniversary, Colorado. The other states that make up the great United States are hoping to follow your lead. 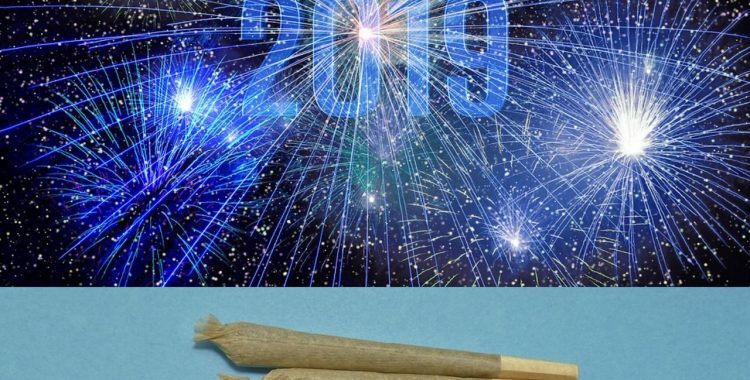 This all begs the question, will the federal government legalize cannabis in 2019? Will Democrats taking the House of Representatives give cannabis advocates the boost they need to end federal cannabis prohibition? 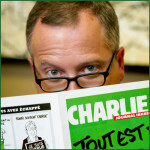 Or will Democratic control of the House provide a new law protecting pot in the states that have already legalized it? Remember, with a new attorney general taking over for Jeff Sessions, there’s the possibility that he or she will block positive cannabis change and momentum towards full legalization. Cannabis today is still illegal under federal law in all 50 states and Washington, D.C. Would one of these damn parties reach out, take the hand of us pot smokers (which just might be holding a joint), and do something amazing towards full legalization and regulation?